Just after Thanksgiving our family took a trip to Monarch Ski Mountain in the middle of the state. It was our family’s first trip skiing in Colorado, and our first skiing in nearly 4 years. I wrote about our last ski trip — in IOWA — in 2009. 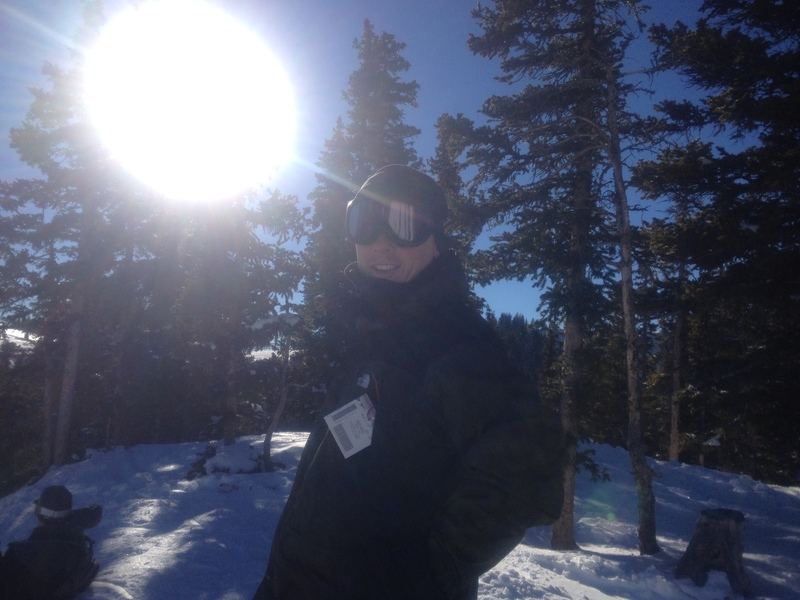 Colorado has dozens of ski resorts, so as you could imagine, it was tough deciding which one to try first. We had a lot of suggestions to get season passes, but we figured that for 2013-2014 we’d check out several resorts and make a decision for the following season.